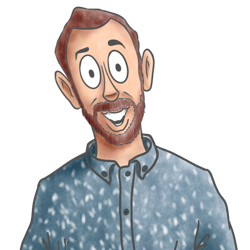 When driving long haul as a truck driver you're going to need to stop at some point – to refuel, eat and rest. Under Chain of Responsibility and fatigue management law, you're required to take breaks throughout the day. So when you're planning your trip, why not plan your breaks at the best stops in Australia! We found a few that you might like to check out on your next route. 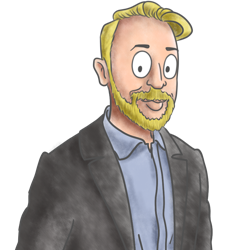 Want to know more about fatigue management? 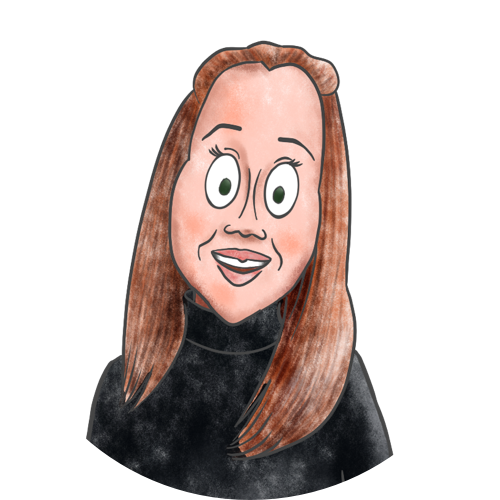 Check out some of our posts below! Golden Nugget has all day breakfast — but if that’s not what you’re after, opt for the steak or their homestyle roast. This place looks like a log cabin and the staff is always friendly. Plus, there's plenty of room for trucks so you can stop for the night. But be careful, it's easy to miss the turn off for this one! When you’re heading north from Brisbane, this is the place to stop. With showers, easy big rig access, good coffee and a huge steak sandwich, this stop is perfect. Most people stop for the food and fuel but keep coming back for the company. 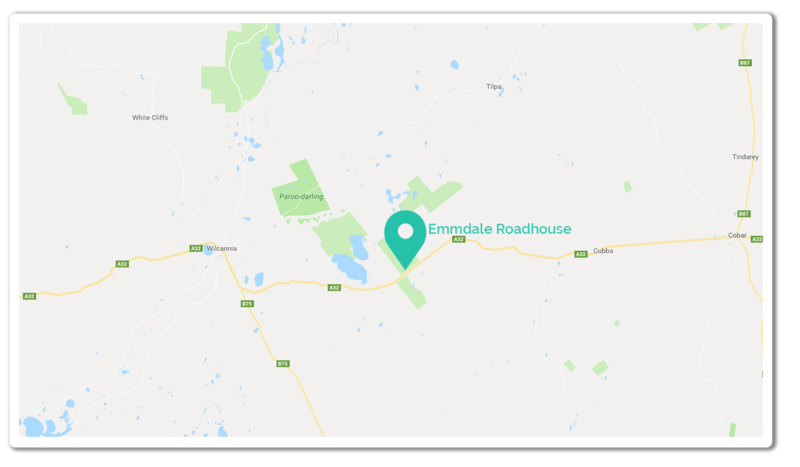 A bit west of the centre of NSW, Emmdale Roadhouse is a good pit stop when you’re driving across the state to Broken Hill. 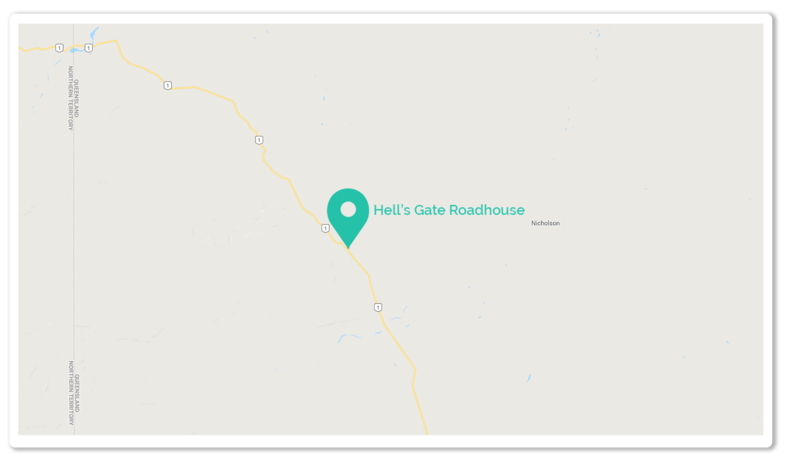 This roadhouse has all the usual suspects; a place to stay the night, food, drink, and fuel. It also has an airstrip – handy? It’s known for being friendly, having a mean Barra burger, and not too bad coffee. 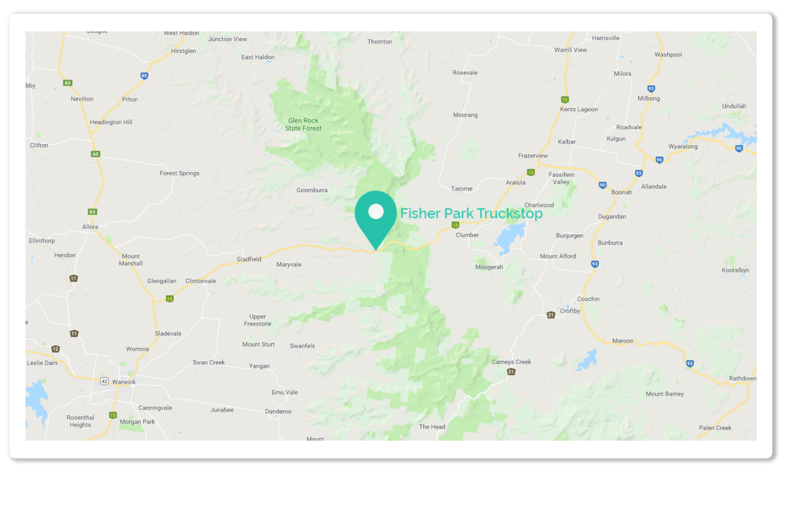 Around 2 hours away from the state border, stop here when you’re driving from North Queensland to the Northern Territory or vice versa. This place has great burgers and lets you order in advance so you don’t have to waste any time. And while it is a cafe, there's plenty of room to stop, and 24hr fuel next door. About 3 hours north of Sydney and 6 hours south of Brisbane, stop here when you’re driving along the NSW coast. Great showers – always hot and always clean. The owner, Rob, is super friendly and they serve top notch coffee and burgers. 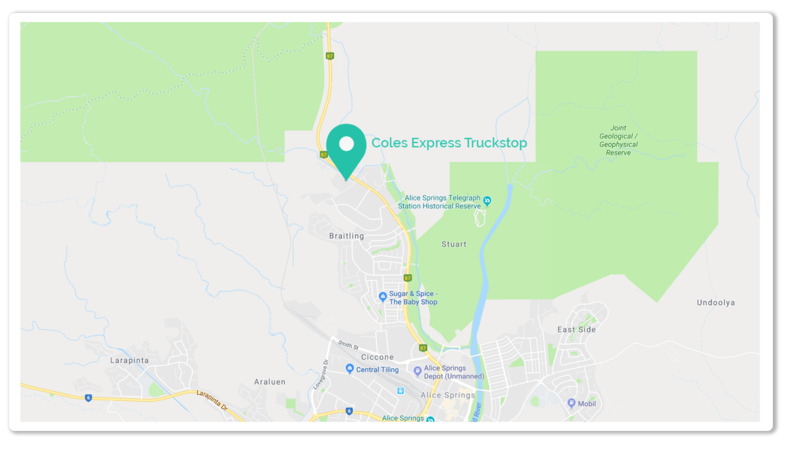 This is the place to go to get your ideal truckie food when you don't want to hit up the big fast food chains. You may catch some people heading back from bike races, but don't stress — there’s room for big rigs too. 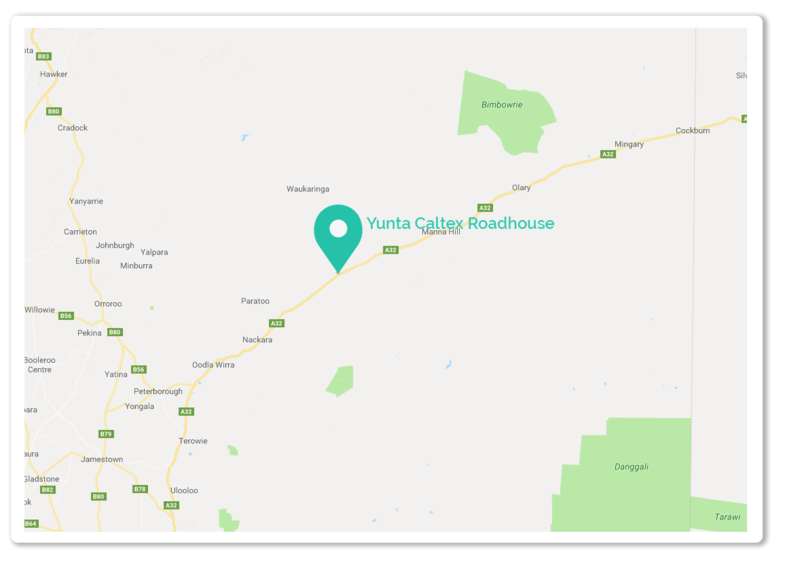 Head here when heading up to Mildura or down the Calder Highway. Quiet, a little bit back from the road, and perfect for a good nights sleep. The coffee’s great and the prices are reasonable. 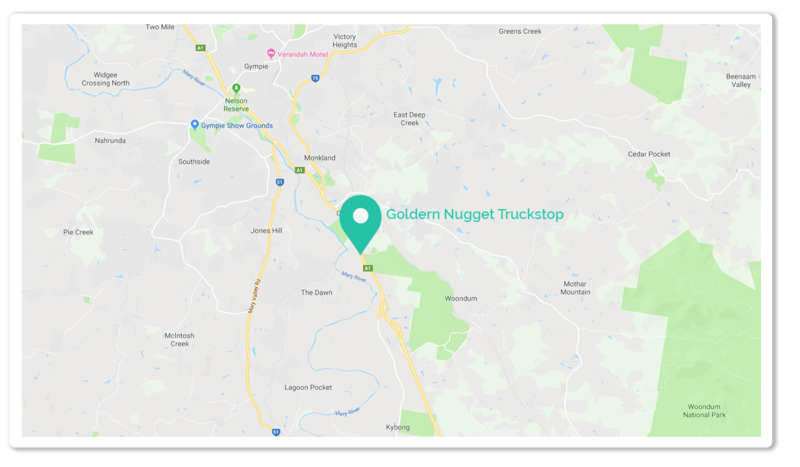 On the road from Goulburn to Wagga Wagga, so a good place to stop off if you’re heading in that direction. This truckstop isn’t open for long hours, but it’s good if you’re looking for home cooking and great showers. It has full driveway service and cheap fuel. Only an hour and a half out of Brisbane, come here when you’re heading inland toward the NSW border or to the city. 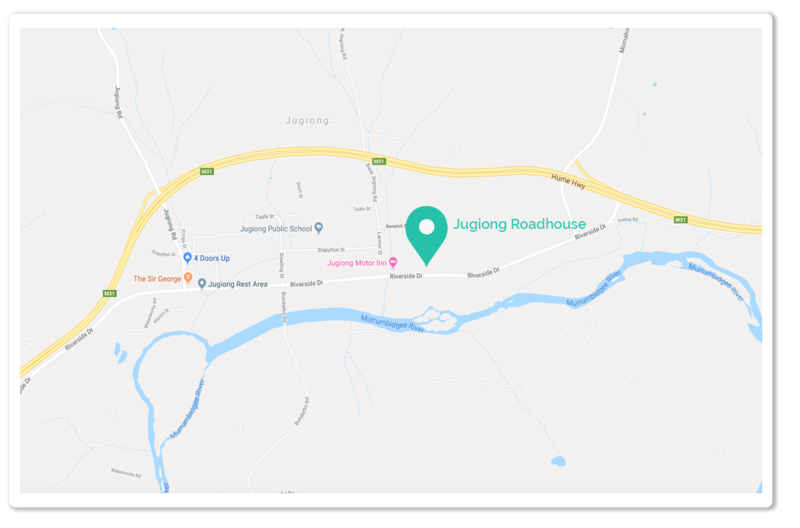 This roadhouse is friendly and looks out for the community. Currently, they're participating in the campaign ‘Parma for a Farmer’, where they’re donating $1 from every parmy sold to buy bales for farmers suffering from the drought! 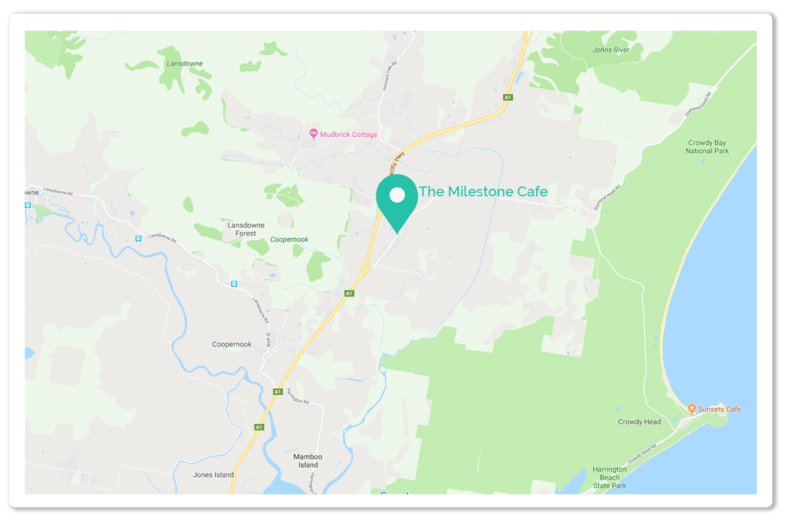 Close to the NSW border, stop here when you’re heading in or out of the state. This truckstop really focuses on truckies. One may even say it was made for trucks to stop at. It gives you everything you could want after a long haul drive. There's plenty of room to refuel — both your truck and yourself. 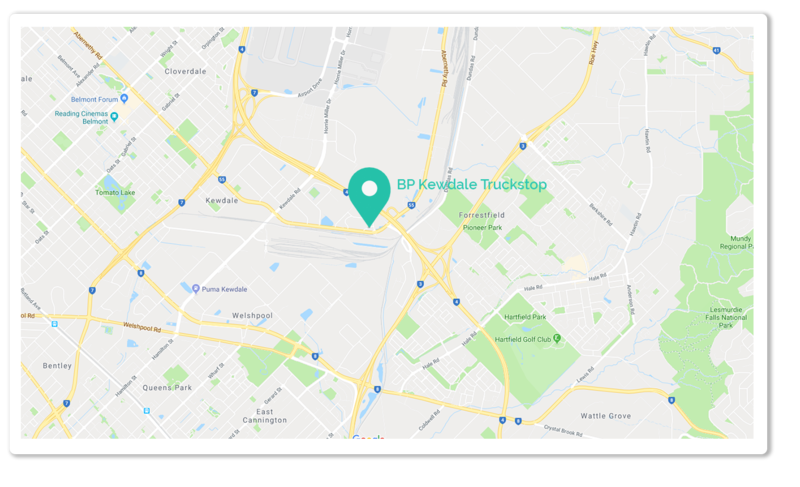 This stop is located near Perth airport, so it's the perfect stop at the end of a trip when heading into the city. This stop has well priced fuel and plenty of room to stop. It’s on the edge of town so it makes stopping and shopping a breeze. Stop here whenever you’re heading through Alice Springs. 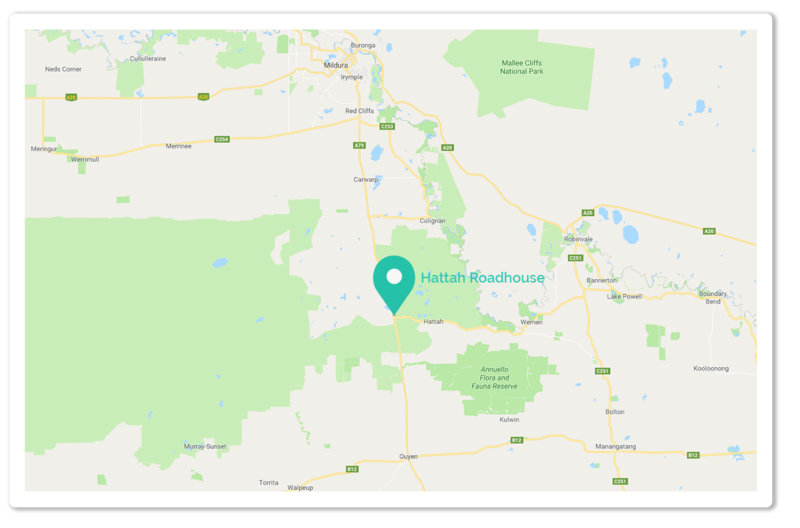 We definitely haven’t listed all the good truckstops and roadhouse out there, so if you have any to add, let us know in the comments below!